It has really been life changing to me. We really gained tools that I’m going to be able to use in my life ahead as a man of God, to go to war in the physical and spiritual realm. It’s been a mind and heart altering relationship as you meet new people and learn some skills. It’s an awesome experience to come out here with brothers from all over the area. To be in the midst of battle with them. To go through the hardships with them. To let down the walls of who we are and let the Holy Spirit wreck us from the inside out, so that we can go to the battle lines and be lions and be men of valor. This event was more than memorable. 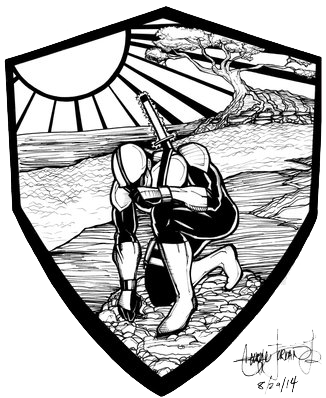 Several things that were still open and unresolved that I didn’t understand, that I’ve been praying about for years brought them together and gave me focus in some areas. For those who are hungering and want to move forward in their faith, I highly recommend it! 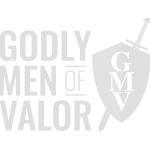 GMV focuses on training and teaching men to be the man, king, priest, husband, father, and warrior God created him to be. Sign up for the latest events, news, and updates!